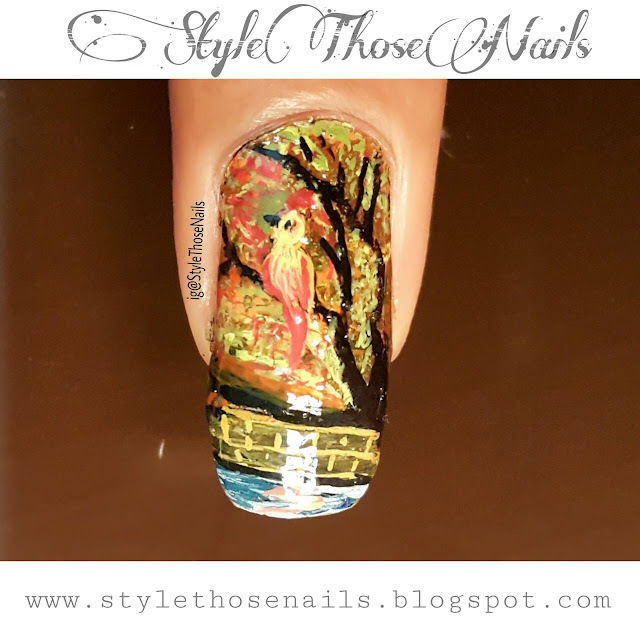 Let me know what you think of this nailart. 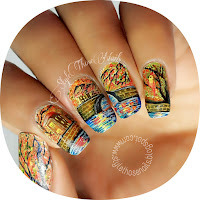 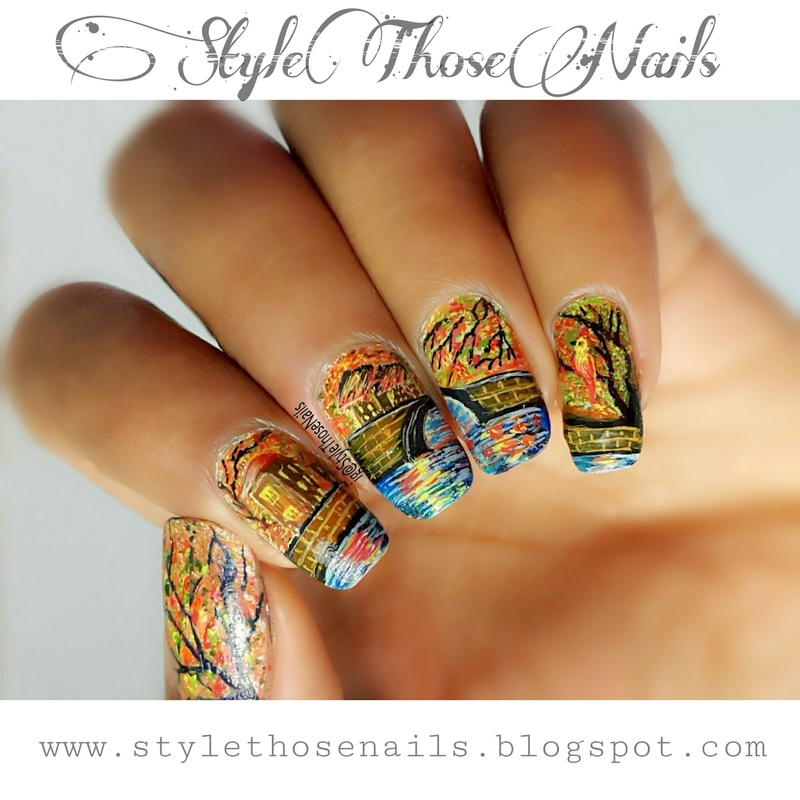 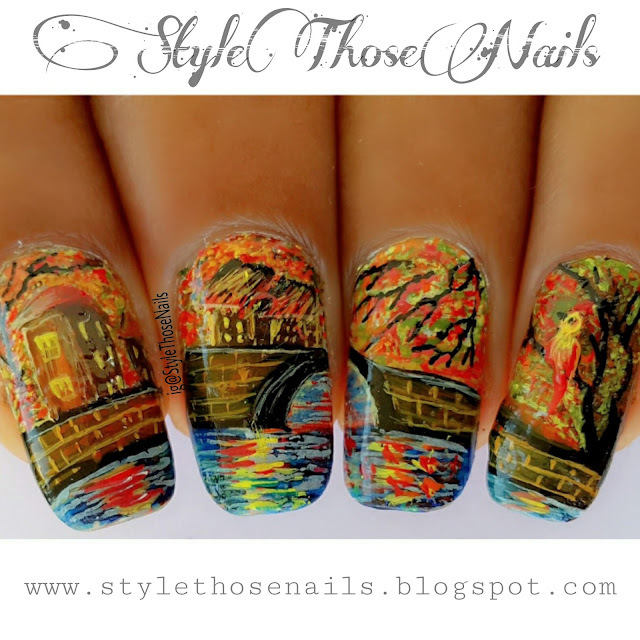 Do you like Landscape Nailart? 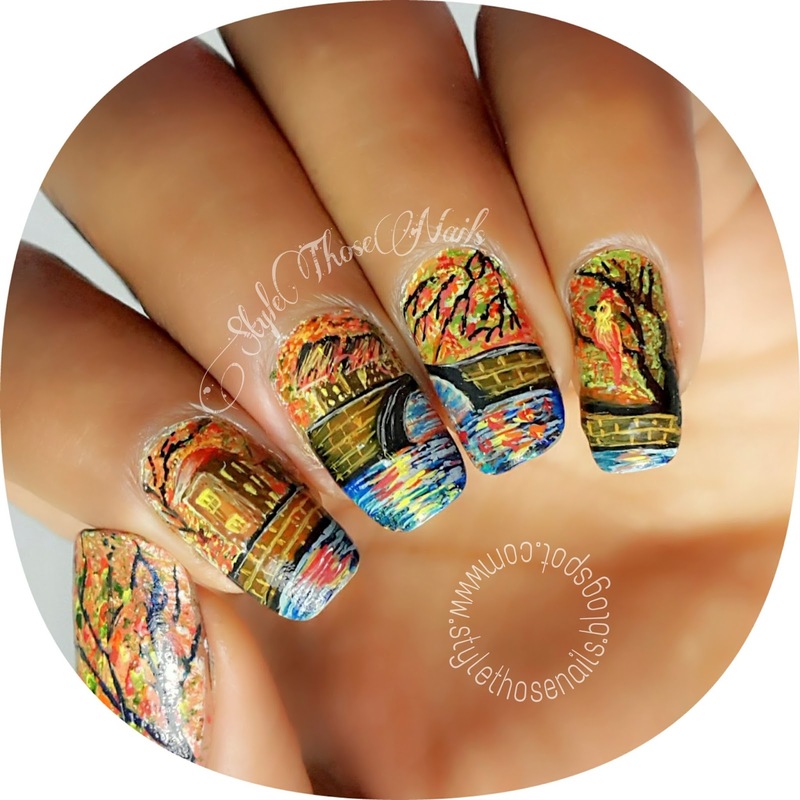 Waiting for your lovely comments.